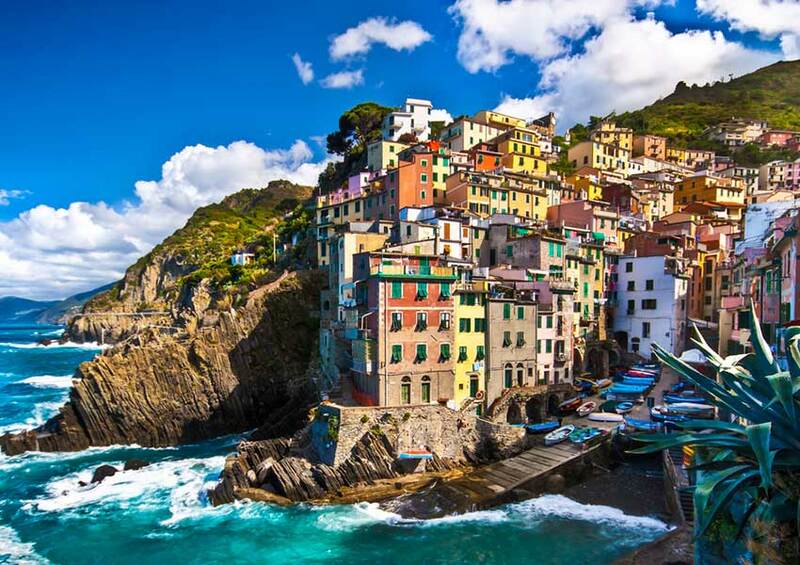 Since 1997, Portovenere, the Cinque Terre and the islands Palmaria, Tino and Tinetto are listed as UNESCO World Heritage. 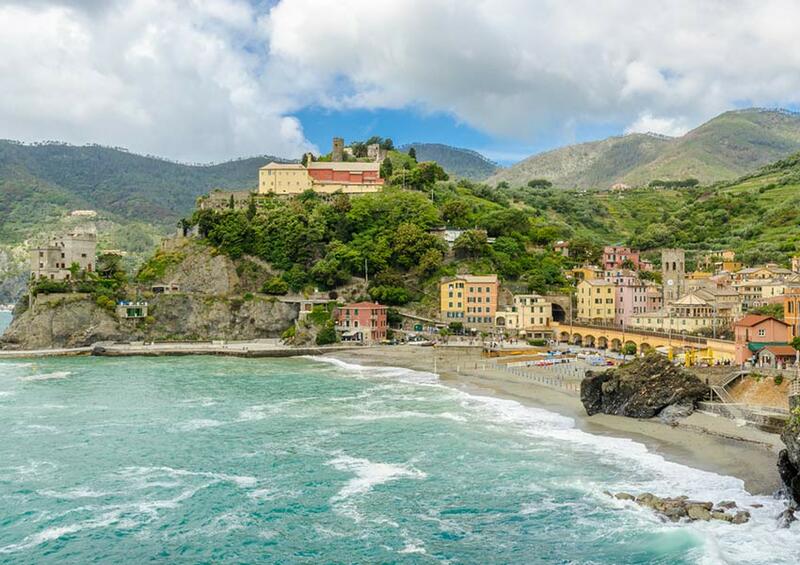 This unique setting is ideal for an astonishing sailing trip in the Italian Riviera. Why this World Heritage Trip? This World Heritage Trip could suit your requirements, depending on your specific needs and wants. For example, this sailing trip is perfect if you do not want to spend an entire week on the Mediterranean Sea. 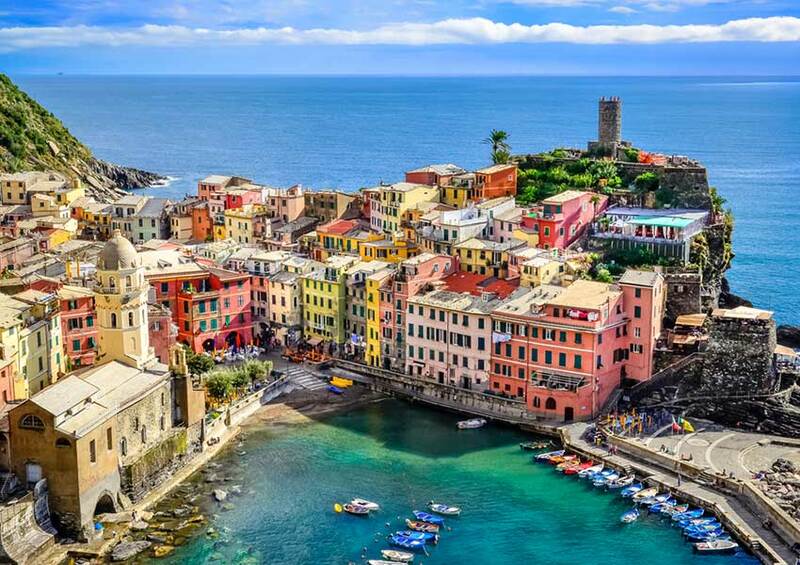 In this scenario, you consider Porto Mirabello in La Spezia as your home port. You can easily sail in loops and return to Porto Mirabello to spend the night. This World Heritage Trip is a perfect day trip then. This World Heritage Trip is essentially a one-day trip. It’s perfect to get to know the yacht better. In this scenario, you consider this World Heritage trip as a one-day warm up. In other words, it can serve as a stress-free preparation for a bigger sailing route which could take multiple weeks. Examples of such routes are the Islands Route and the Italian Riviera Route. You can also include this trip at the end of your sailing week. 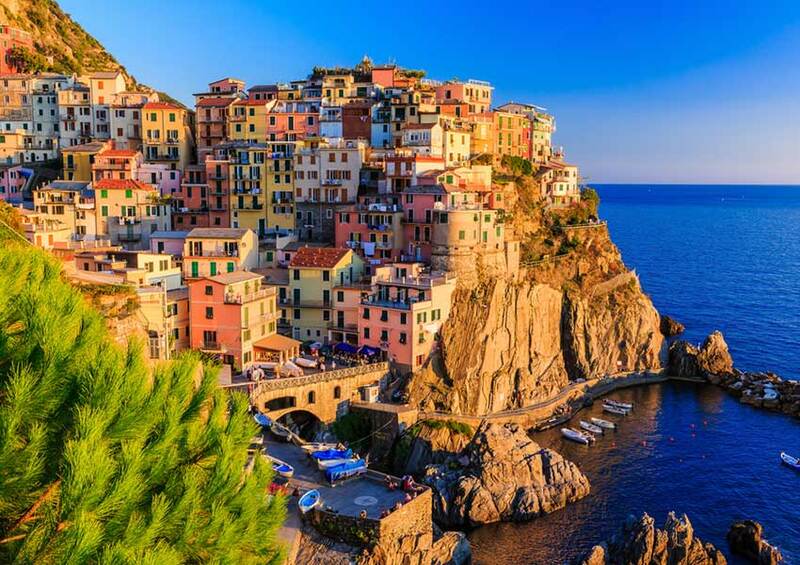 In this scenario, you leave Porto Mirabello in La Spezia for 3 to 4 days. When you get back, you can stay closer to the home port for the remaining days. This World Heritage Trip is a wonderful extra for your sailing itinerary and is easily combinable with other ports and destinations. 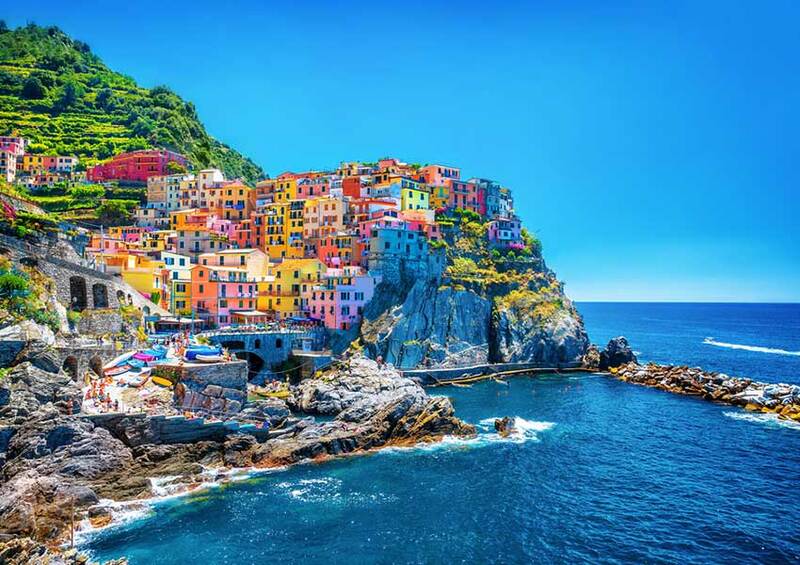 The Cinque Terre comprises the five villages Monterosso al Mare, Vernazza, Corniglia, Manarola and Riomaggiore and is located to the west of La Spezia. The steep cliffs, colourful houses and man-made terraced vineyards and olive groves really determine the landscape. Go for a swim in the crystal clear waters or have lunch in the midst of this breathtaking scenery. 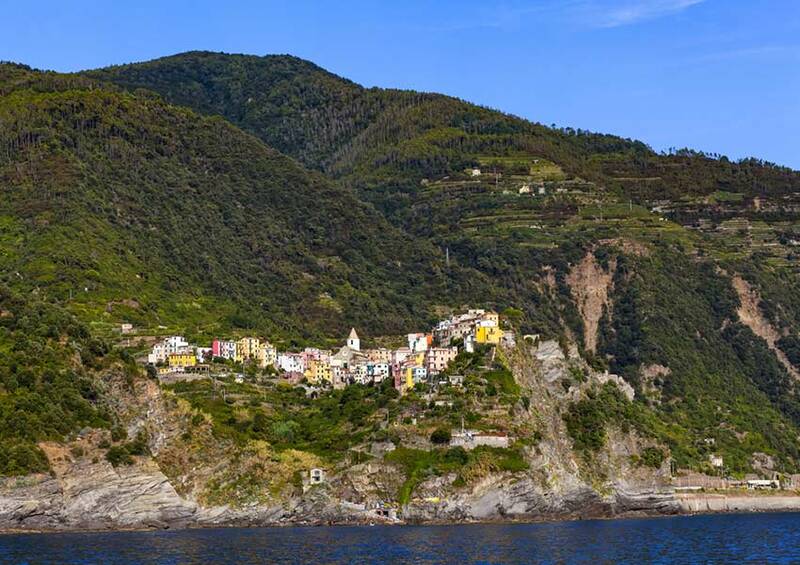 In cooperation with DBG Charter, you can enjoy a truly private Cinque Terre cruise! 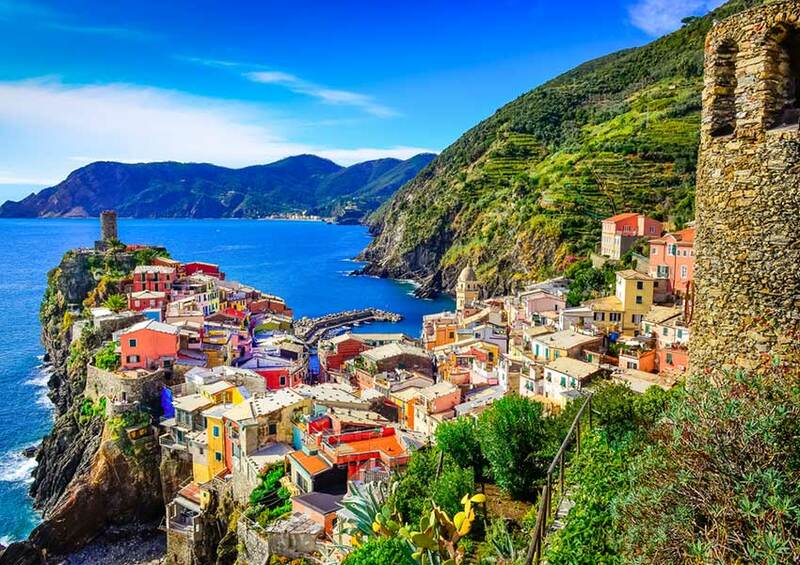 Conclusion: A Cinque Terre sailing tour should definitely be on your to-do list while visiting the Italian Riviera. Sail around the islands Palmaria, Tino and Tinetto or drop your anchor and use the optional jet tender to visit Palmaria. On the Isola del Tino, there are still ruins of the San Venerio abbey, dating from the 11th century. They can only be visited on September 13th or the following Sunday during the feast of Saint Venerius. Luckily, you can also spot these ruins during this sailing trip on the northern coast of the island. South of the island Tinetto, the statue of Madonna Bianca welcomes the returning seamen. Every year in August, she is honoured with a dedicated procession, transforming the whole town of Portovenere into a magical place with thousands of candles everywhere. Moor the yacht at Portovenere for a stopover during the day or for an overnight stay. Relax and visit the typical Italian restaurants and authentic shops. We do suggest you book a mooring place in advance due to the port’s popularity and its small size. As a customer, you can freely decide how to organise your sailing week(s) in Italy. Hence, you can create your custom sailing itinerary without a problem. You can also have a look at the other sailing routes which can serve as a source of inspiration. Communicate your dreams and we will make them come true.